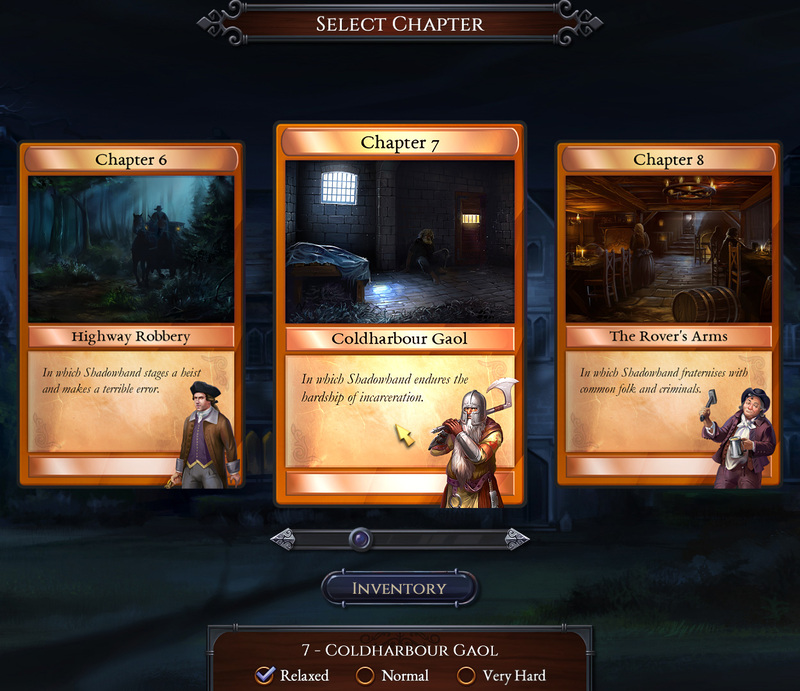 We are happy to announce that there are now even more ways to enjoy Shadowhand. 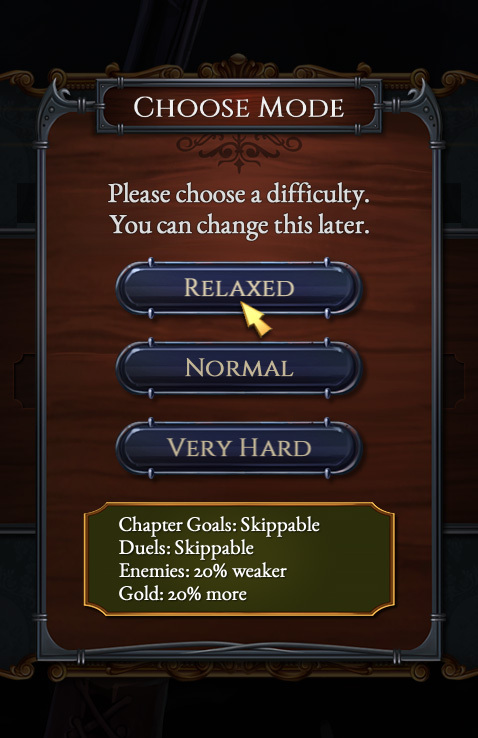 The latest update to the game now includes a Relaxed mode, alongside the Normal and Very Hard options. Why choose relaxed mode? Enemies are easier, you earn more gold, and you can skip duels if you lose. Shadowhand is available on Steam, GOG, The Humble Store and direct from the publisher, Positech Games. This entry was posted on Wednesday, December 20th, 2017 at 12:06 pm and is filed under Grey Alien Games, Press release. You can follow any responses to this entry through the RSS 2.0 feed. Both comments and pings are currently closed.